How much does your business really cost to run? You get the financial reports at the end of each month; you know the overall figures. But how much does it cost to produce a finished product every day? Are you charging too much or not enough? And what are the costs you don’t even realise you’re incurring? 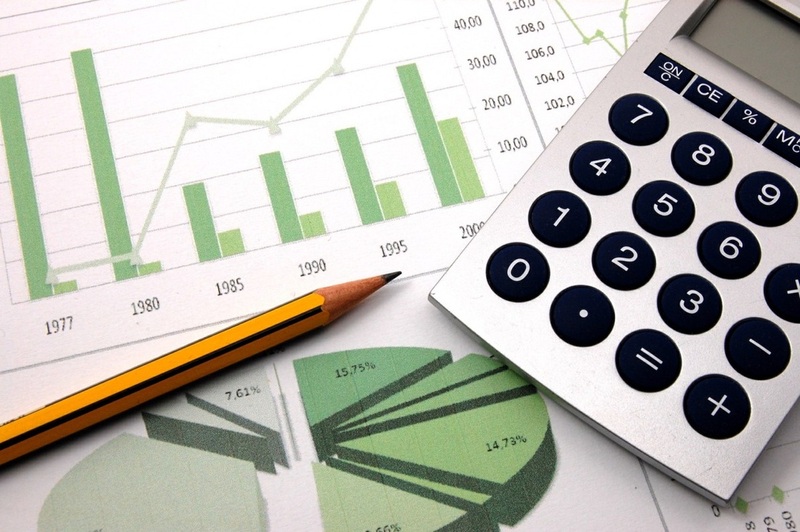 A survey in Canada revealed that many business owners are out of touch with their own expenses. Almost 40% of them said that they don’t think they are selling their goods at market value. A quarter of respondents felt they were undercharging. The report says small business owners are missing opportunities and risking their chance of success over the long term by not knowing how to accurately value what they sell. Insurance is a necessary cost for almost every business, but it can mount up annually without going checked. Often, insurance companies come in with a low fee quote to secure your business, and then hike up their tariffs every year without you even noticing the extra expense. Outsourcing financial management will allow your financial specialist to conduct a cost analysis on this particular area of the business over the past five years. When outsourcing financial management, your specialist should make it a habit to get new quotes on business insurance every second year. This will ensure your fees remain competitive. Either your existing insurer will need to meet the quote of their competitor (they very often do) or you can switch to another insurer. Chances are, you’re paying a hefty bill for lights and water every month without thinking. We’re all familiar with the ‘guesstimates’ that take place to determine rates at municipalities. We scrutinise our bills at home and bring in someone to conduct a metre reading if the bill seems too high. Why not make this a monthly routine at the office as well? You probably don’t have the time to do it, but outsourcing financial management will mean that someone else will. Banks are masters at throwing in ad hoc bank charges and incrementally increasing transaction fees. In addition to this, some areas of their fees are based on a sliding scale; for example, ATM withdrawal fees often include a flat rate and a percentage of the amount drawn. It’s evident from these situationally-based numbers that proper planning of bank charges is difficult. Outsourcing financial management will allow someone to routinely check in with the numbers, look out for ad hoc charges and make sure that you’re using the most cost-effective bank for the kind of banking you do most. 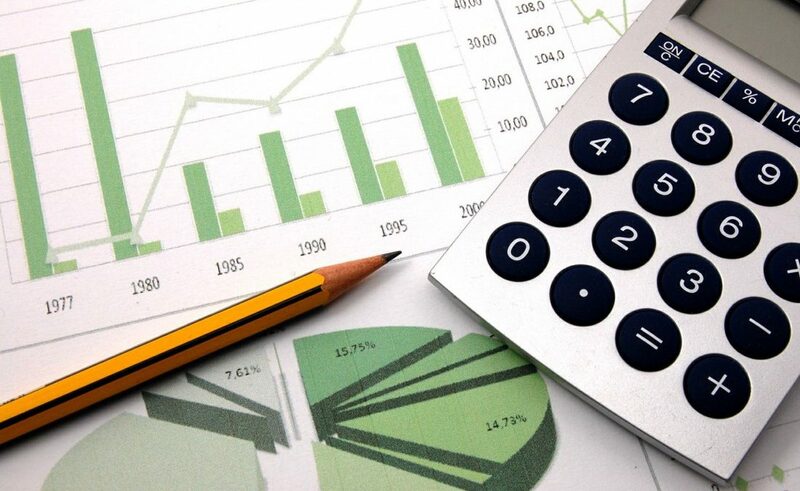 Outsourcing financial management can help you determine, track and manage hidden costs in your company. This can help you have a better idea of your operational expenses and thus help you price your product in such a way that you stay competitive and see healthy returns. To find out more about professional solutions for outsourcing financial management, contact The Finance Team. Our associates can assist you on a full, part time or interim basis.